It offers hope for a new way of managing the virus that causes Aids without having to take daily pills. HIV infection can effectively be controlled by an anti-retroviral injection administered every two months, a study has found. The results suggest a new way of managing the virus that causes Aids without the burden of having to take daily pills. Scientists tested an injectable anti-retroviral therapy (ART) consisting of the two drugs cabotegravir and rilpivirine. 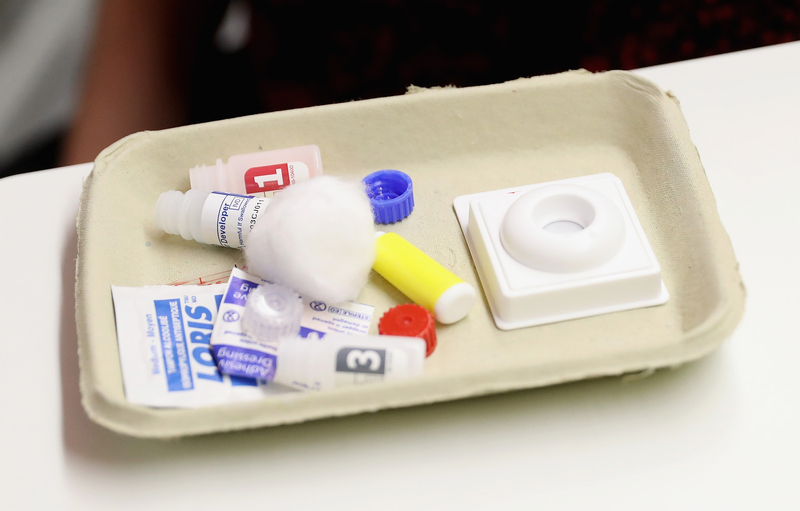 A total of 286 HIV-positive patients took part in the Phase II trial, having already suppressed the virus with oral medication. They were split into groups and randomly given further maintenance treatment in the form of more pills, or injections either once a month or once every two months. 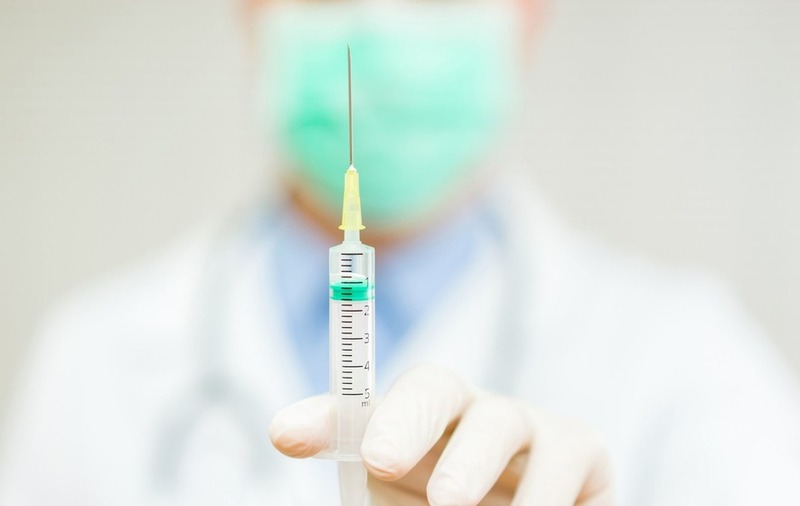 The international study conducted in the US, Germany, Canada, Spain, France and Germany found that the two-monthly injections continued to control the infection in 94% of patients over 96 weeks. This treatment was more effective than either on-going oral medication (84%) or the monthly injection (87%). Dr David Margolis, from the US pharmaceutical company ViiV Healthcare – who led the LATTE-2 trial, said: “Adherence to medication remains an important challenge in HIV treatment. Injections may represent the “next revolution” in HIV therapy, he added. The findings were presented at the annual meeting of the International Aids Society in Paris, France. The study is published in The Lancet medical journal.